Best Restaurants in Dallas you must try! Dallas is home to some of the best restaurants in the United States. Tourists have their work cut out for them when it comes to experiencing all the best food in the area. Why Should You Book A Taxi Cab For Airport Transportation? Proper conveyance is necessary to experience a pleasant journey traveling to and from the airport. With the strict airport rules and flight timings, it is important that you reach with time to spare. It will ensure a smooth security check with plenty of time to reach your terminal. Why Is Online Booking So Convenient When Taking A Taxi Cab? The time of standing at the side of the road with your hand in the air trying to hail a taxi has long passed us. The innovation in science and technology has allowed us to be connected via the internet and book taxis online. When taking a cab, apart from reaching your destination on time and having a comfortable ride, your safety is among the top most important concerns. 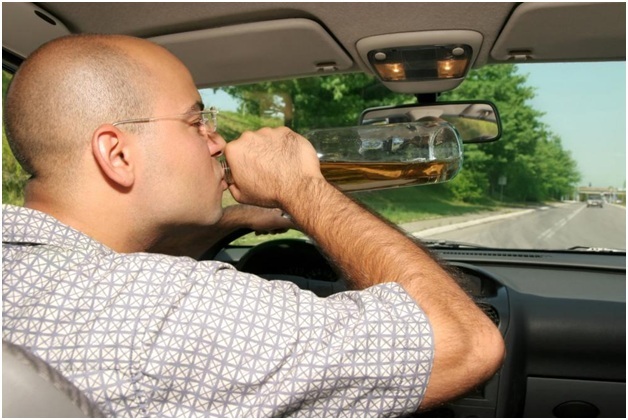 Driving under influence is a huge problem in the United States that needs to be taken seriously. There were more than 10, 000 road crashes related to drunk-driving in 2016 alone and more than 1 million drivers were arrested for driving under the influence of alcohol or drugs. Online Cab Booking- Why It Is Convenient? Why stand at the curb and raise your hand and shout to call when a taxi just a few finger tips away? Among other major attractions in Texas, Six Flags is a dream place for most children and adults touring the state alike. You are never too old to have fun at an amusement park, and that too Six Flags which has the scariest rides and the most thrilling adventures planned for you. Feeling Tipsy? Here Is Why Booking A Taxi Service Might Be A Good Idea! Partying all night with friends after a long week of tight work schedules and encroaching deadlines might leave you feeling tipsy when the night ends and it’s time to drive back home. Apart from dangers of drunk driving, there are 3 other important reasons you should hire a taxi if you are feeling tipsy.